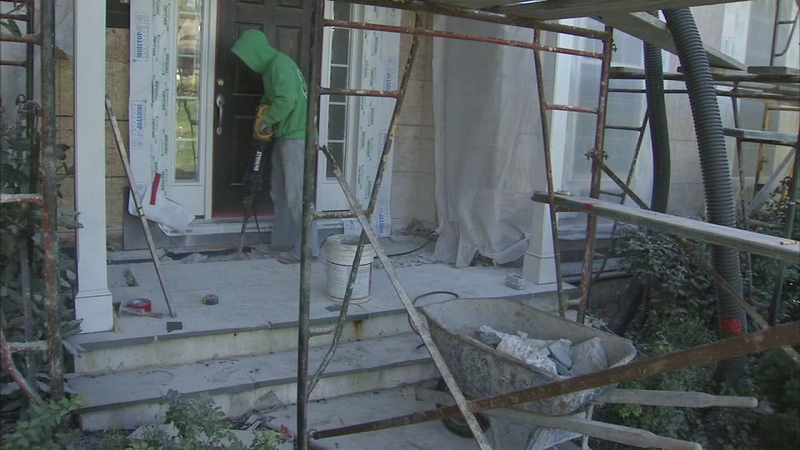 Troubleshooters: New legislation targeting construction crisis. Nydia Han has more on Action News at 11 p.m. on April 1, 2019. The Action News Troubleshooters have been shining a light on a construction failure of epidemic proportions since 2016. 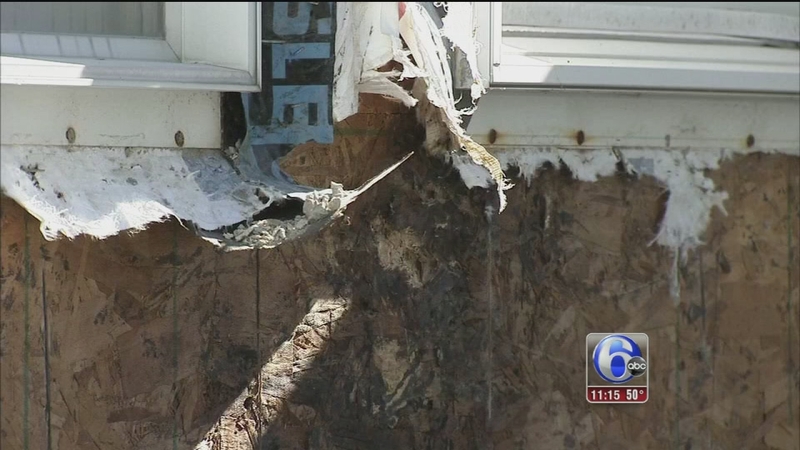 Water intrusion is impacting hundreds of homeowners across the Delaware Valley. After the Troubleshooters' initial push for more protection for homeowners, there is finally a glimmer of hope for those affected in the future. A home builder that does big business in our area is now facing serious allegations that it failed to do right by its customers. All kinds of materials are affected by water intrusion, including but not limited to stucco. In 2017 Action News spoke to an auditorium filled with homeowners who had water intrusion complaints. They all said they believed their houses were rotting. Construction attorney Jennifer Horn of Horn Williamson, LLC has represented hundreds of families dealing with what she calls defective stucco. Construction experts blame shoddy construction but many homeowners told us builders refused to pay for repairs, which can cost upwards of six figures. 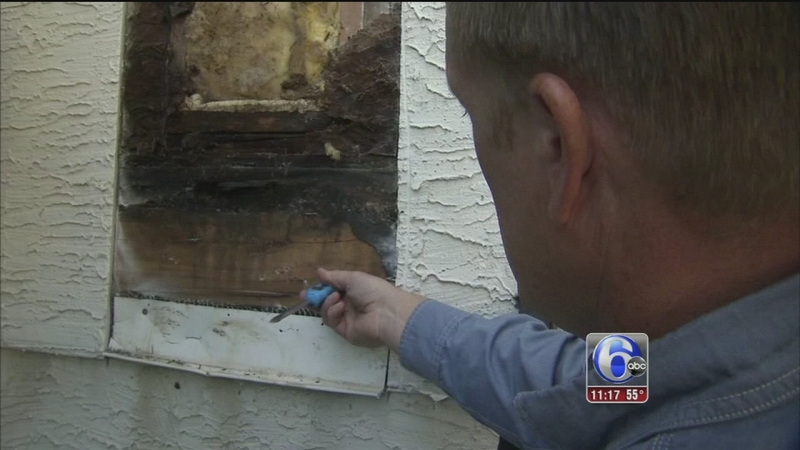 Hundreds of homeowners claim a construction problem of epidemic proportions is tearing through homes in the Delaware Valley, leaving them with repairs costing into the six figures. When the Troubleshooters alerted legislators beginning in 2017, lawmakers on both sides of the aisle promised to take action. "We need standards and we need to be able to hold people accountable," said Pennsylvania State Representative John Galloway (D-140. Now Galloway has introduced bipartisan legislation to protect homeowners from construction issues with new homes. He said this legislation is a direct result of our Troubleshooters investigations. Earlier this month, the Troubleshooters shined a light on a construction failure of epidemic proportions. Now, we investigate accusations of how some home builders are trying to keep their customers quiet. "It's literally being done by hundreds of different builders across the state. So everybody needs to be playing by the same rules," Galloway said. Under House Bill 879, the New Home Construction Consumer Protection Act, builders must register with the state, specify certain points in home construction contracts, notify consumers within three months of discovering a defect and pay into a newly established Home Builder Guarantee Fund, although the maximum a consumer could recover from the fund is $30,000. More and more families are turning to the Troubleshooters for help with a construction crisis. "This will be part of a series of bills that deals with not only new construction and problems that will happen in the future but also people that are dealing with the problem currently," said Galloway. If you are a builder or someone in the construction industry we would like to hear your feedback on the problem and/or Galloway's proposed legislation. For most people, their biggest financial investment is a house. Home ownership is the very symbol of achieving the American dream.